Benjamin Franklin International School is located in Barcelona city, with easy access to public transportation and primary freeways coming in and out of the city. Strong, fully accredited academic program awarding three diplomas: American High School Diploma, International Baccalaureate (IB) Diploma and the Spanish Bachillerato Certificate. BFIS encourages and supports students to be curious, independent learners who pursue their passions and understand the beauty and power of learning. 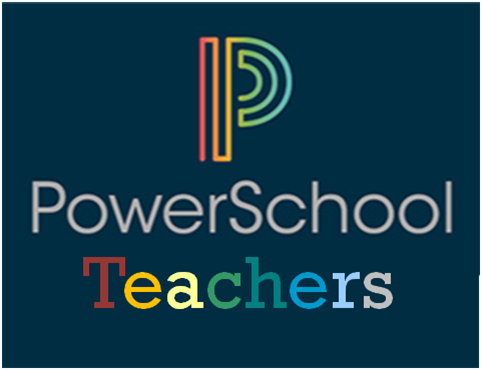 Students must be given the opportunities, instruction, guidance, and support to challenge themselves, find success through hard work and perseverance, reach for their individual potential, and joyfully pursue their dreams. We support students in developing clear ethical principles, which will guide their actions and decision-making, because doing what is right requires honesty, integrity and courage. 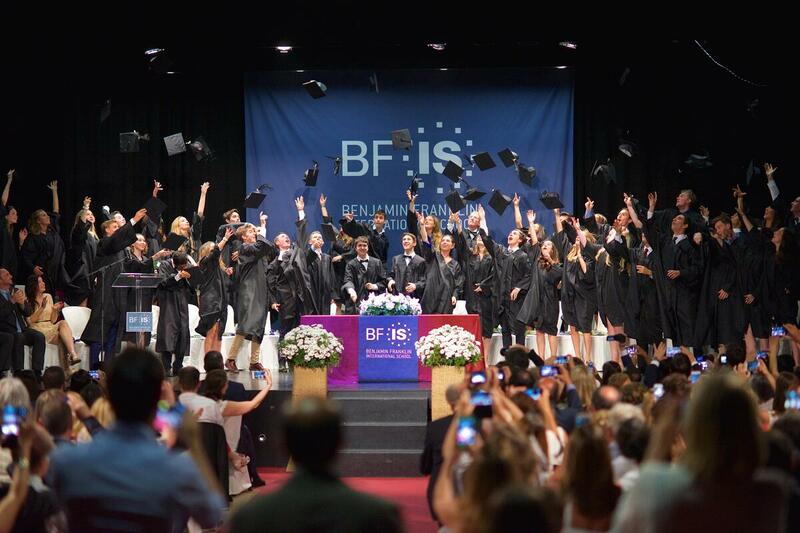 BFIS offers a differentiated American curriculum from Nursery to Grade 10 and the International Baccalaureate (IB) Diploma Program in Grades 11 and 12. 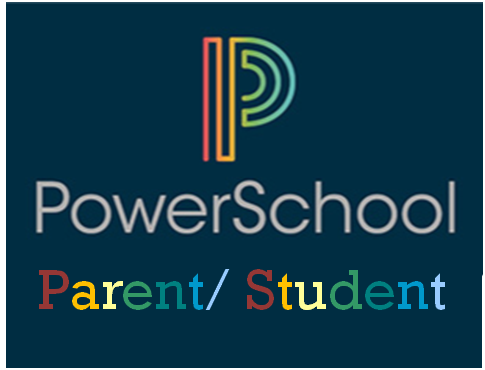 We are a truly international school in Barcelona with a roughly one-third breakdown among US, International and Spanish families. 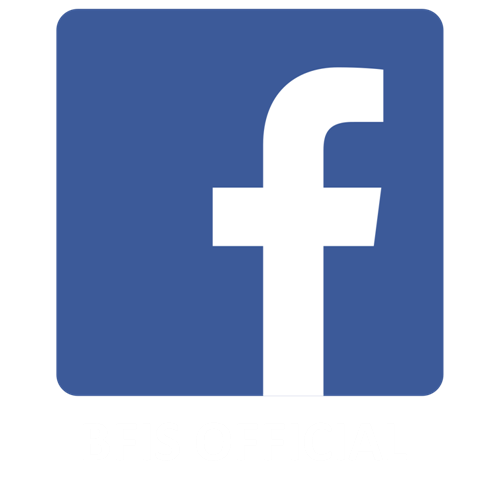 Instruction at BFIS is entirely in English, with language courses offered in Spanish, Catalan and French. Another Great Year of IBDP Results. "Our purpose is to engage our diverse school community in the pursuit of educational excellence and success for all students". At BFIS we are inspired to create an environment in which every student has the opportunity and support to discover their interests, pursue their passions, and develop the skills and knowledge they need to thrive. 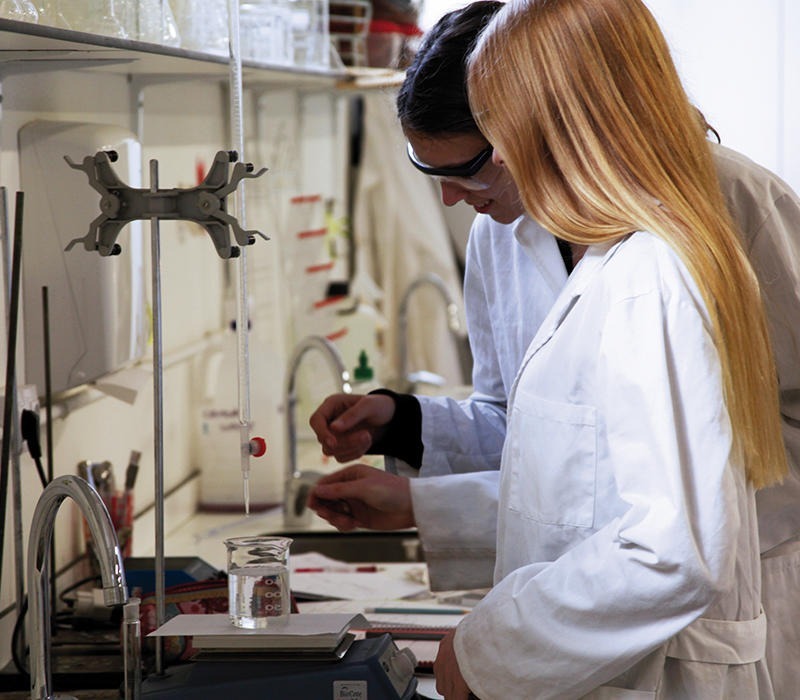 Our 100% rate in the rigorous IBDP is an evidence of how the entire school community live our mission. Come and visit us. Arrange a visit with our Admissions Department to know more about our school and take a tour through our campus.